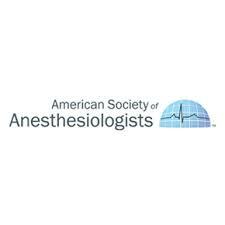 Despite concerns about addiction and side effects of opioids, patients still expect them to be prescribed and believe them to be the most effective for postoperative pain relief, finds this study presented October 13 at the Anesthesiology 2018 annual meeting in San Francisco. 18% expected a non-steroidal anti-inflammatory (NSAID). The majority believed opioids would be the most effective, even if they didn’t expect to receive them: 94% of those who assumed they would get opioids thought they would be effective, as did 67.5% of those who did not expect to get them. Only 35.6% expecting to get acetaminophen and 53.1% expecting to receive NSAIDs thought they would be effective. The researchers noted that they believe there is a lack of education and understanding of the dangerous side effects of these drugs, which contributes to the epidemic.